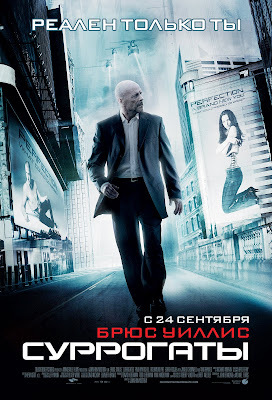 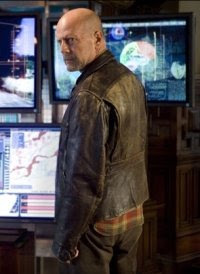 The last news about Surrogates, upcoming sci-fi movie starring Bruce Willis. 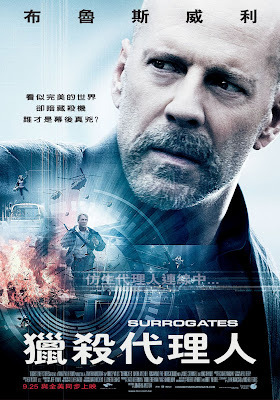 Watch the Surrogates movie trailer soon. 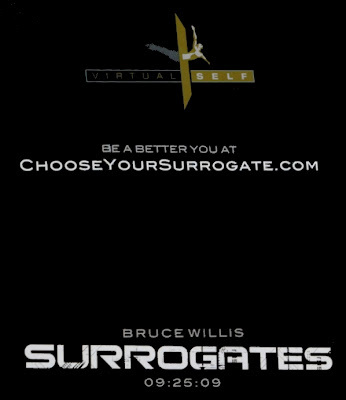 Be a better you: choose your surrogate! 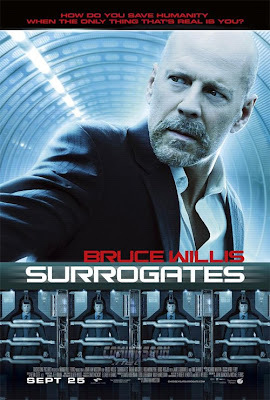 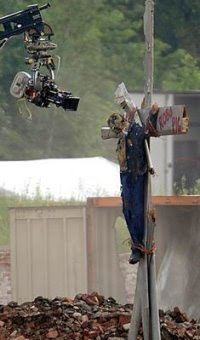 If you go on the viral website of the Surrogates movie (here), you may build your own surrogate!